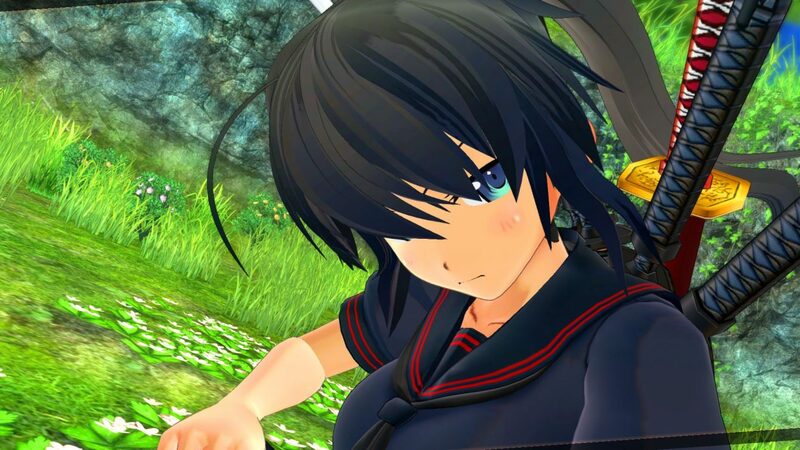 Senran Kagura Burst Re:Newal on PS4 Will Be Censored Due to "Wishes of the Platform Holder"
Today Xseed Games announced on Twitter that the upcoming Senran Kagura Burst remake Senran Kagura Burst Re:Newal will be censored. To be more precise, the interactive “intimacy mode” will be removed. This will also cause a “slight delay” in the release of the game, which was slated for the fall. 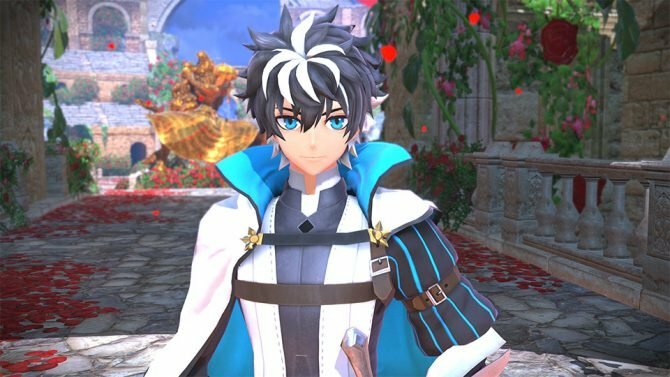 A second tweet also explained that the move was due to “respecting the wishes of the platform holder,” apparently indicating that Sony Interactive Entertainment took issue with the mode and demanded its removal. Localization Producer Tom Lipschultz also had the following to add. I don’t like intimacy mode in SK. But I’ve always stood up for it, because…well, this. This is how it starts, my friends. This isn’t the first time that the western arm of Sony Interactive Entertainment takes action against this kind of content, as opposition from the house of PlayStation caused the western release of Omega Labyrinth Z to be canceled. Luckily for those wanting to enjoy the content removed from the PS4 version, the Steam version will be untouched and will launch simultaneously with the PS4 version with all the content intact. This is likely to Valve’s recent decision of not policing the content of the games sold on its storefront as long as it’s not illegal. If you’re wondering what you will be missing on PS4, you can check out a video of the Intimacy mode below, courtesy of YouTube user insanity long play. Do keep in mind that it’s of course rather unsafe for work. If you want to see more of Senran Kagura Burst Re:Newal, you can enjoy the E3 trailer.